Don’t miss out! 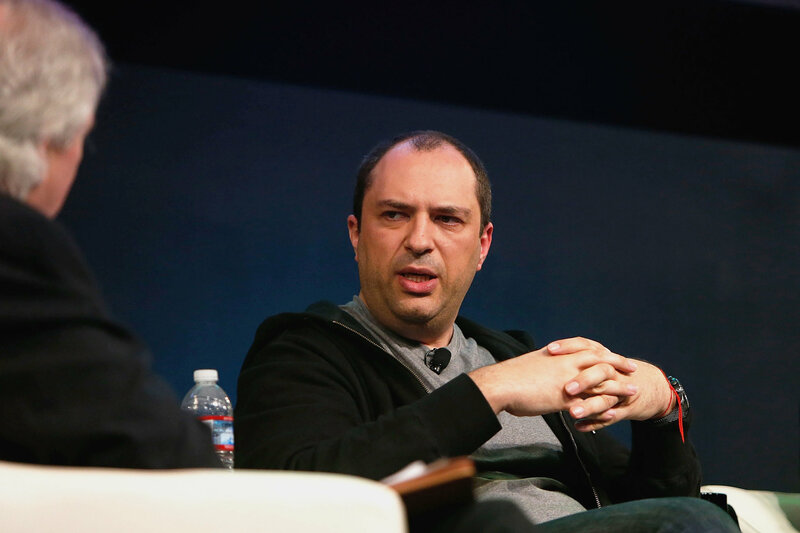 See all of the latest from Jan Koum and more on ZIG. 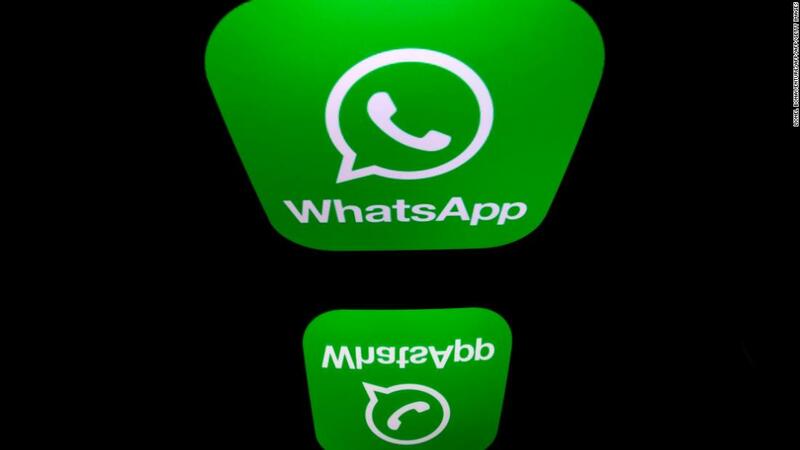 Jan Koum, who co-founded WhatsApp, had insisted that strong encryption be built into the messaging service.